The mysterious disc-shaped object at the bottom of the Baltic Sea could be a relic from a giant World War II device placed there by the Nazis to disrupt Soviet submarine navigation. 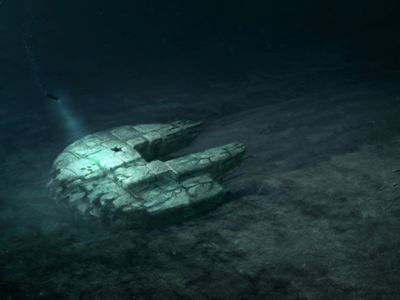 ­The object may be the concrete anchor of the device, which also had to be fitted with stainless steel mesh, Swedish naval officer and warfare history expert Anders Autellus told Swedish newspaper Expressen. It would interfere with submarine radar signals and make them crash. The mesh itself may well have eroded away over the decades, but the images of the object made by the Ocean X team exploring it show what appear to be holes, where it was attached to the foundation, he added. 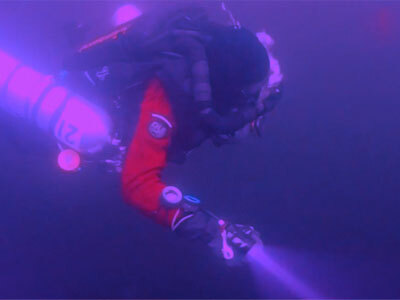 Stefan Hogeborn, a member of the team, concurs, saying their find is located just under an important shipping route. German vessels carried many goods important for the war effort during the war, and Soviet submarines sneaking from the Gulf of Finland into the Baltic Sea targeted them. If the theory is true, the trap may be an important historical find, but there is evidence against it too. The 60-meter object studied by Ocean X is way larger than what Germans and some other warring nations deployed during the World War II. Peter Lindberg, another member of the team, says he still believes the object is a natural formation. 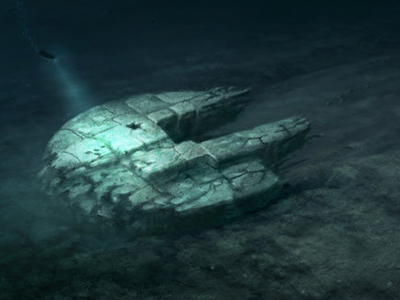 The “Baltic UFO” was discovered in May last year through sonar imaging technology. 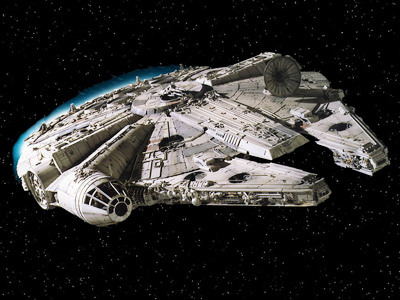 Its unusual shape provoked a good deal of speculation, with some people comparing it to the Millennium Falcon ship from the movie Star Wars. Skeptics say the peculiar images may have resulted from improper adjustment of the sonar and the limitations of the technology. Ocean X, professional wreck-hunters, have returned to the site with better and more sophisticated equipment after receiving funding from an undisclosed sponsor. They hope the object may become a popular tourist attraction once unearthed.